He sat there at our kitchen table crying over his math. Today it was his homework, but yesterday he cried over his Legos. The day before that, the broccoli on his plate was his undoing. In recent weeks one of my sons has cried daily over one thing or another. I never knew that a child’s sincere tears could be such a trigger for me… until they were. 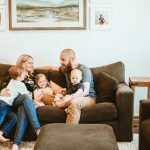 Though I have been writing on this theme of gentle parenting for a couple of years now, I continue to have an ever-increasing surplus of fresh content because I’m still in the trenches with you! My own opportunities to choose gentleness each day are constant. My opportunities to choose gentleness each day are constant. In our book Triggers: Exchanging Parents’ Angry Reactions for Gentle Biblical Responses, Amber Lia explains that our triggers (those things our kids do that cause us to lose it with them) are actually opportunities for us to parent well. Wow! What a paradigm shift in our thinking. 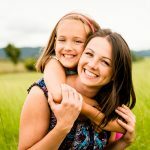 Imagine for a moment that your child’s childishness is simply his way of communicating, “Mom, I need your help!” Whether they’re crying as you leave the park, throwing a tantrum over the goldfish at the grocery store, or saying something nasty to a sibling… believe it or not, your kid is merely asking you for help. Your children don’t need your anger nearly as much as they need your help. Their job (believe it or not) is to be children, and when they act childish, they need you to do your job… to parent them. So how do we accept their invitation to parent them well, when we’re tempted to join them in their childishness? I’ve come to realize that knowing my triggers simply isn’t enough! I have to find a time when I’m not triggered, to make a better plan. I need to slow down, sit down, and write down a better response when what I’ve been doing hasn’t worked for any of us. Here in my own home, when my kids do wrong (and they do) I’ve scripted myself new, purposefully chosen words. Some of them I say to myself, while other scripts are words I speak to them. But the two work in tandem — a loving inner-monologue transforms my outer-dialogue. We don’t just need new ways of speaking to them, do we moms? Sometimes we need new ways to speak truth to our own triggered hearts. And when my husband is frustrated over one our child’s discontent, entitled demands for more… I remind him as well: “Apparently our child needs us to parent him right now.” Sure, we can huff and puff, blame and shame, and join our children in their childishness. But that doesn’t work to get to the heart of the matter. The heart of the matter is simply this: Moms and dads get frustrated because they should have learned some particular lesson by now — except they haven’t. And if they haven’t, apparently our children need us to keep on training them. Is this ringing true for you? When your kid doesn’t come to the table when he’s called, and leaves his wet towel on the floor, and doesn’t get his clothes put away or his homework done, or slams his door in anger because he’s not allowed to go down the street to a friend’s house five minutes before you’re leaving for soccer practice… When your daughter gives a sassy response back or cries over having to help with dishes… Whatever it is, whenever it is, when your child does wrong, do you struggle to do right? And speak right? And speak life? Do you struggle to keep on parenting? Is it hard? Yes. Do I forget to speak truth to myself in some triggered instances? Yes. But, I continue to commit myself to seeing these common triggers as opportunities to parent well instead of reacting in anger. Each time our kids do wrong, they are inviting us to do right. Sure, it feels like they’re inviting us into a fight, but they’re not. Not really. They simply need you to parent them today. So, here’s a question I’d like you to consider: Which common, recurring Trigger in your home can you choose to see as an opportunity to parent well today? Your opportunities to gently parent today are likely going to be found in those triggered moments you most despise. So be on guard. Then calmly and kindly, with the authority you have been given as their mom, go and help them through that thing they do that tempts to undo you. With Christ, it is possible to respond right even when your children do wrong. Yes, “all things” include gently parenting your children today. If the words you’re speaking to your children aren’t working, it’s up to you to figure out new words. Let us help. 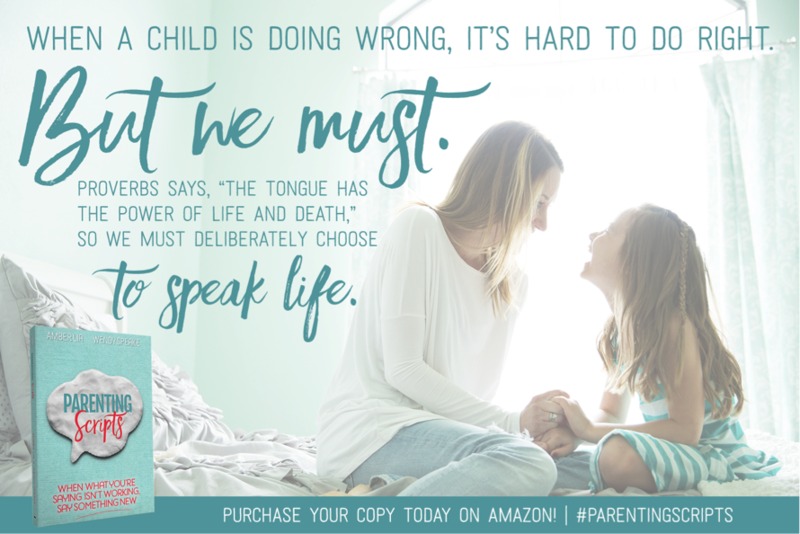 In Parenting Scripts, Amber Lia and I have crafted 31 scripts, because even Proverbs 31 Women struggle sometimes. These scripts are actual words we say to our own children and over our own hearts on our most difficult mothering days. 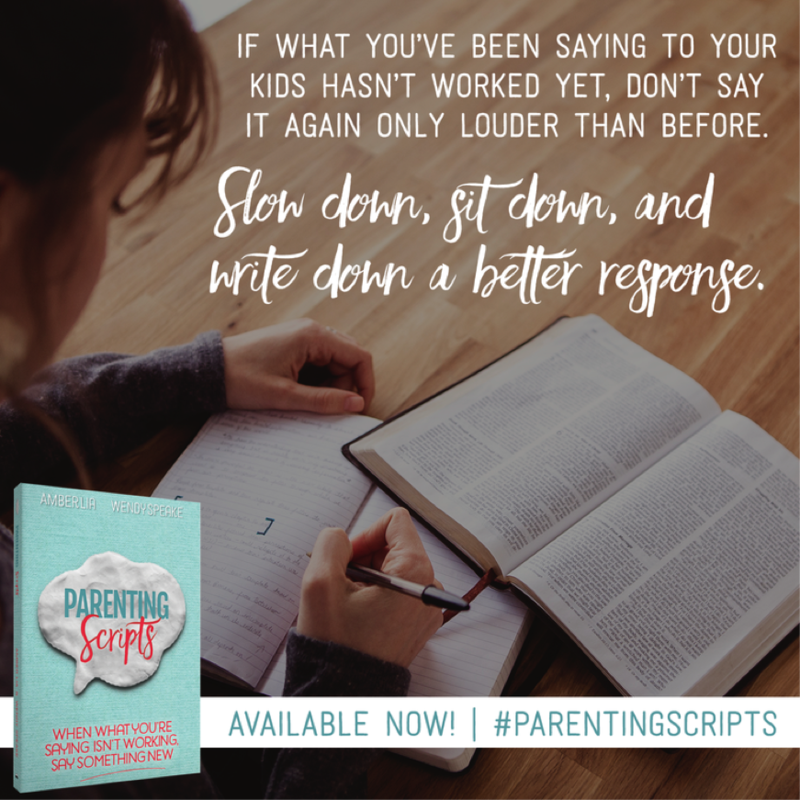 Whether your trigger is naptime battles or dinner table conflict, homework meltdowns or flat-out defiance, join us as we re-script the words we’re saying to those we love most of all! Grab a copy of Parenting Scripts today and journey from triggered to transformed. BIO: As a trained actress and heartfelt Bible teacher, Wendy Speake ministers to women’s hearts through storytelling and Biblical life application. 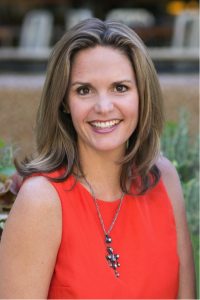 Co-author of Triggers, Parenting Scripts, and Life Creative. Wendy resides in Southern California with her husband and their 3 ruddy boys. Follow her homeschooling adventures and faith journey at WendySpeake.com or on Facebook. I’m a teacher, and this spoke to me so deeply as well. I teach special education in a class where students struggle with many negative behaviors, and I read this as a way to remind myself in those moments where I’m frustrated or triggered that this is a great opportunity to teach gentleness to my students. My students need me to do right and control my impulse to be less diligent when I’m worn out or exasperated, since they struggle themselves to control their impulses. I need to show them how to stay the course.